In its simplest form, Geography explores the way our Earth works. It is diverse, awe-inspiring, dynamic, and often dangerous. Never have we been so aware of the strengths and vulnerabilities of our planet, and how we humans can have an enormous effect on its future. We aim to foster a curiosity in our children which will help them to explore and understand the complex relationship between humans and Earth’s environments, and how they deeply affect each other. As this sense of responsibility increases, so the teaching of Geography has become even more important. 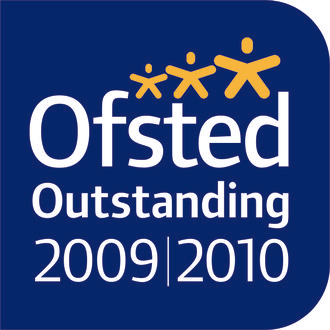 We embrace technology, practise fieldwork in the school grounds and promote cross-curricular links. 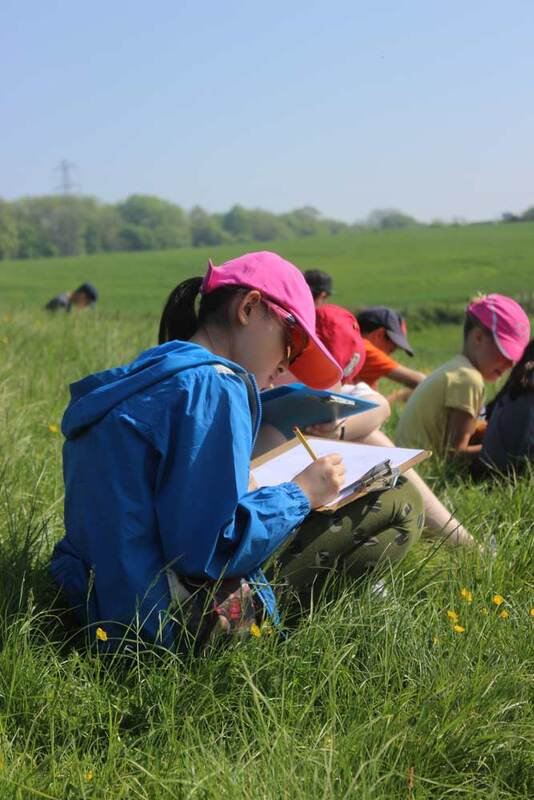 For example, an annual joint Geography/Science field trip to Hill End where our children learn about orienteering, field sketching and what soil particles are made up of. Our classroom studies include map and atlas work, local studies, the major physical environments, and human development patterns.